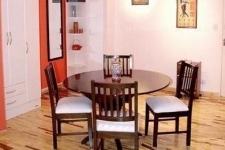 Buenos Aires downtown Apartments: furnished apartments for temporary rent in Buenos Aires downtown Buenos Aires. We invite you to choose within our wide variety list of apartments for rent in Buenos Aires to enjoy your stay . 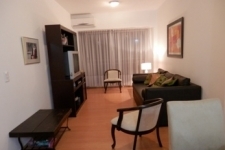 Find and rent your Apartment in Buenos Aires downtown. 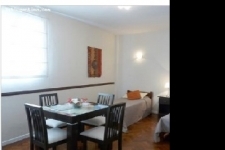 Apartment for rent in Centro Buenos Aires. Price : 315.- (per week). : 702.- (per month). 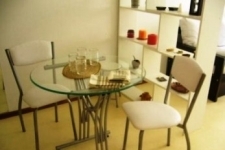 Apartment for rent Downtown Buenos Aires.